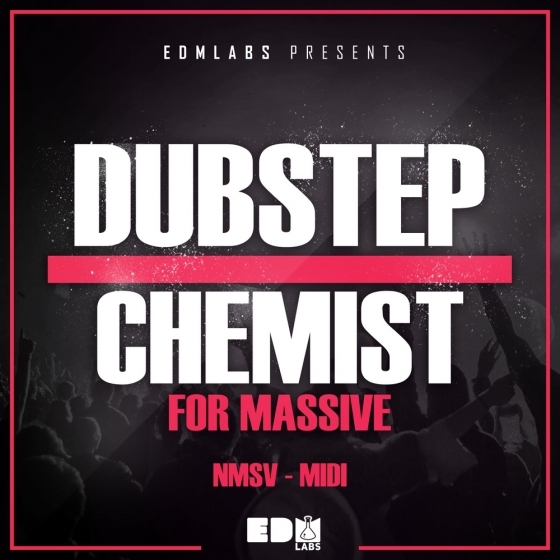 Produced by Noah of EDMLabs. 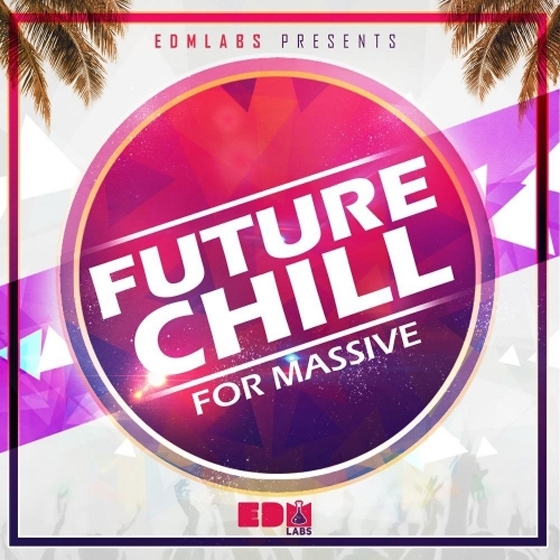 Future Chill for Massive provides you with 50 fresh high quality presets ready to be dropped straight into your projects. Each preset has been crafted by one of our talented sound designers to sound perfect in the lighter side of electronic music, these presets work within a diverse range of genres allowing you ease of use and thee ability to be creative with them.